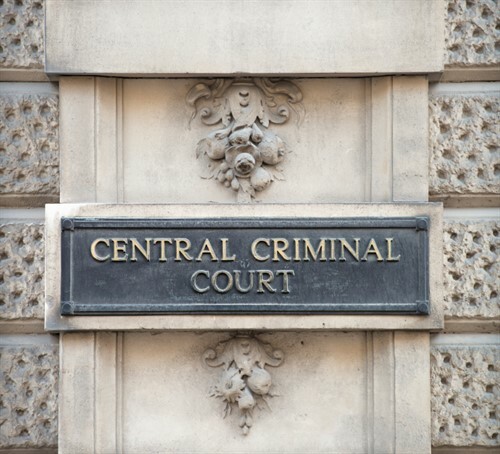 Following conviction there is a right of appeal both from the Magistrates Court to the Crown Court and from the Crown Court to the Court of Appeal as well as other appellate avenues. Quentin is a specialist in the handling of cases that others have given up as a lost cause and his considerable legal knowledge and ‘mastery’ of procedural points can breathe new life into a potential appeal. TFL v Thames Water - An appeal on the statutory undertakings upon large utility companies- an appeal with wide ranging and serious consequences. R v Cairns and others - An appeal on behalf of Mr Cairns, the lead case in a joined series of cases that has become the leading authority on the question of basis of plea. R v Chowdhury and others - R v Vernett Showers and others  A series of conjoined appeals relating to the legality of ‘controlled deliveries’ of heroin made by ‘Participating Informants’ from Pakistan. R v Patino and others - An appeal in respect of a large scale pharmaceutical fraud involving the infiltration of counterfeit Cialis and Viagra into the NHS supply chain. He is known for his fearlessness and prowess in pursuing appeal cases both in written and oral advocacy, in TFL v Thames Water Lord Justice Laws described Quentin’s written submissions as ‘first rate’. Many persons find themselves unhappy with the legal advice that they have been given or the representation that they received. Many are told that they have no grounds to appeal and want a second opinion on appeal. Quentin is well used to advising persons on the right to and potential grounds of appeal. For success cases have a look at the defence barrister blog. Do I have grounds of appeal? Every case is factually and legally distinct and it is impossible to say as a rule whether there are grounds of appeal. Quentin is happy to give either a written opinion or to talk in conference and give a simple, clear and realistic opinion on your prospects of success. He is well known for having success on technical legal points as well as seeing avenues that have been missed by others. What Court can I appeal to? Appeals from the Magistrates Court can be made to the Divisional Court or the Crown Court. 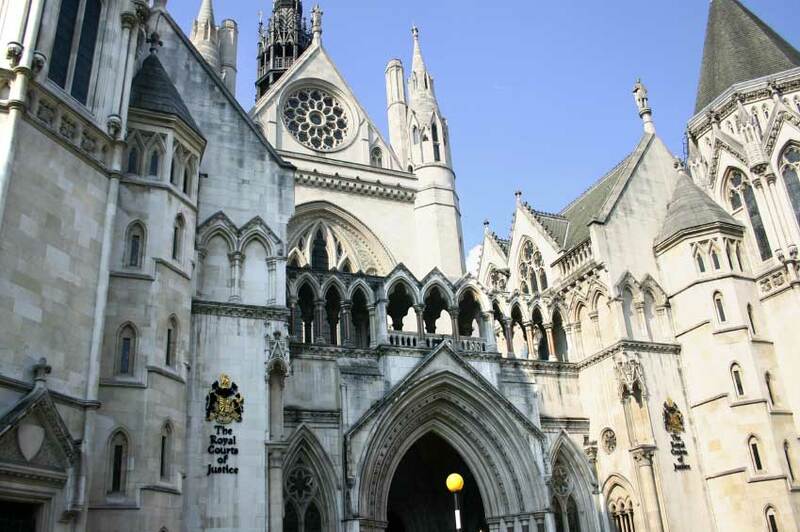 Appeals from the Crown Court can be made to the Court of Appeal. Appeal from the Court of Appeal can be made to the Supreme Court. On what grounds can I appeal? There are many factual and legal avenues under which appeals can be launched, certainly too many to list here. 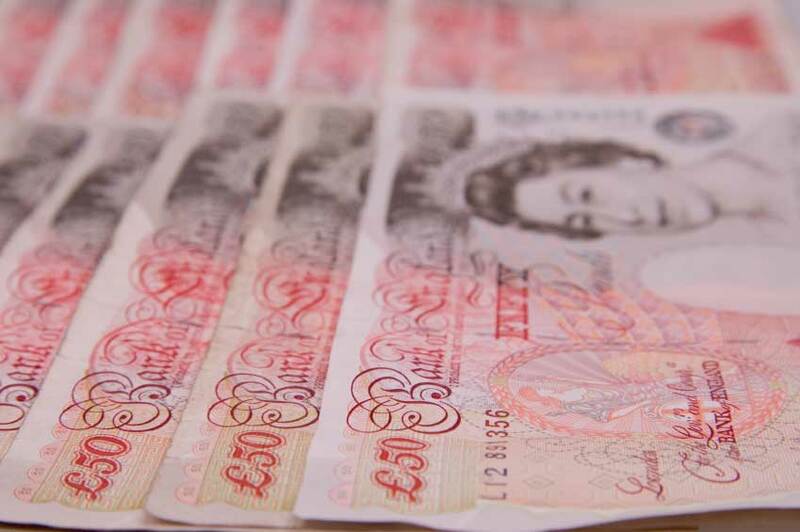 Appeals from the Magistrates Court can be made as of right with no particular grounds needed. 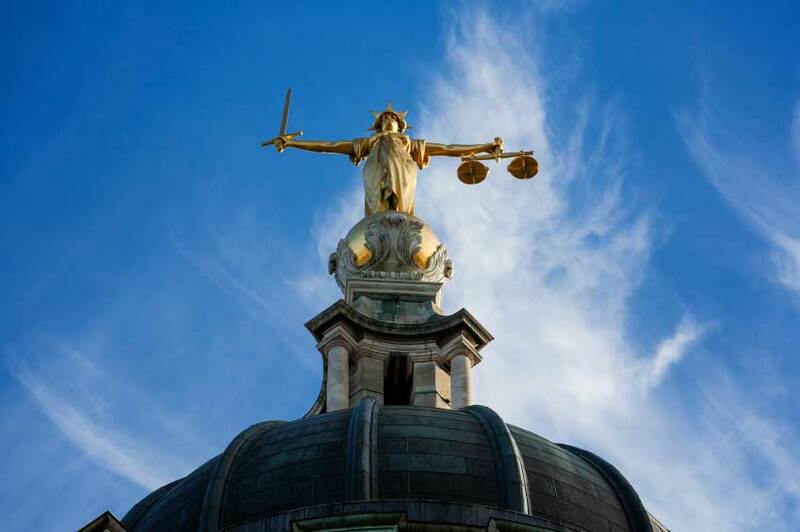 Appeals from the Crown Court can be made on questions of procedural irregularity, misapplication or misdirection of the law and in certain circumstances the existence of fresh evidence in favour of the defendant. I want to appeal ‘to Europe’. Can I? Again this is a matter that will depend upon the stage which your case has reached and whether the relevant tests are met. Appeals made to ‘Europe’ are relatively rare and can only be made in appropriate cases.If you have need of Quentin’s services please contact Quentin for a no obligation consultation. He will carefully appraise your case before proposing the right way forward for your specific circumstances, always with your welfare at the top of his agenda.